Welcome to the L. Marie blog!  L. Marie Events specializes in bespoke weddings and special events in the Hamptons, on the North Fork and destination events worldwide. 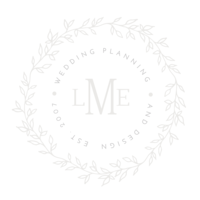 Here you’ll find all our latest works, wedding tips and tricks, more about the team, and everything in between. We’re so happy you stopped by! Jenna & Michael – More details coming soon! 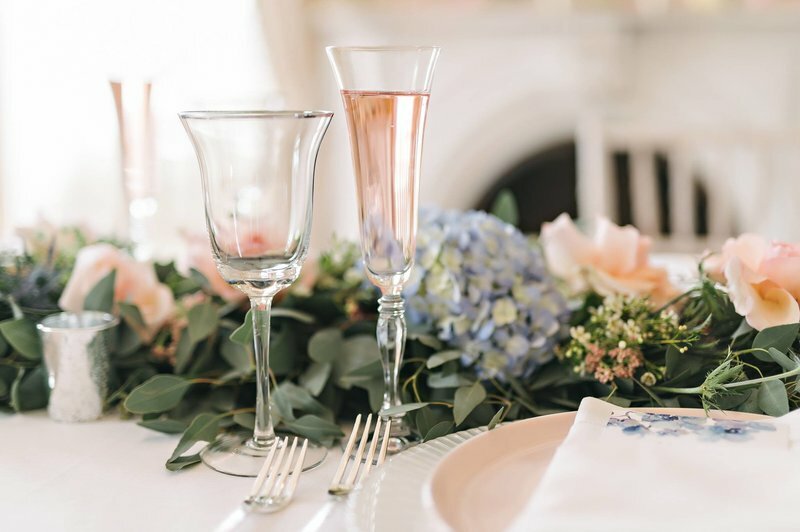 Take a peek at Jenna & Michael’s big day, courtesy of Bilski Productions!